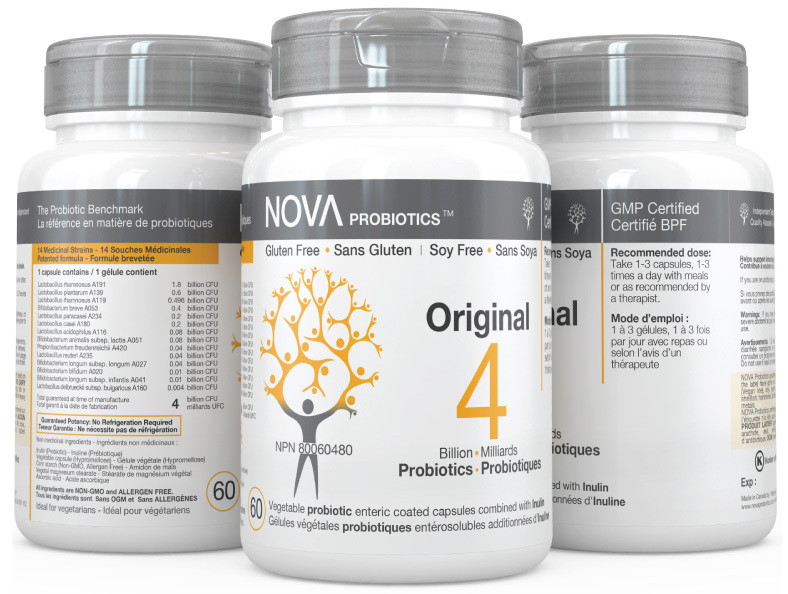 The Original formula provides 4 billion live-microorganisms that form part of a healthy microbiome. The product is specially designed for those who wish to maintain a healthy and balanced intestinal microbiota and prevent imbalances associated with environmental factors known to compromise gut health (diet, lifestyle, chlorinated water, air toxins, stress, etc.). Is suitable for adults and children.